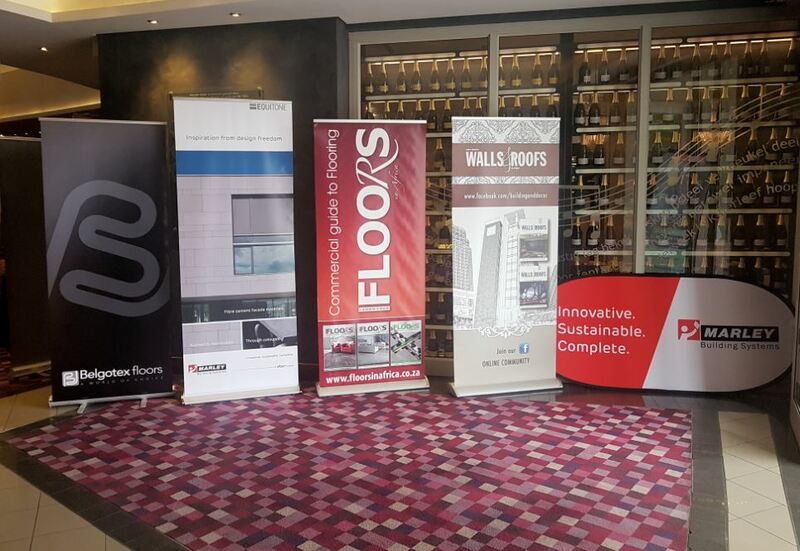 With a focus on the business side of architectural and design practices, the latest DAS Conference hosted by FLOORS and WALLS & ROOFS magazines in Pretoria, provided attendees with tools, real-life examples and insight into building successful businesses. 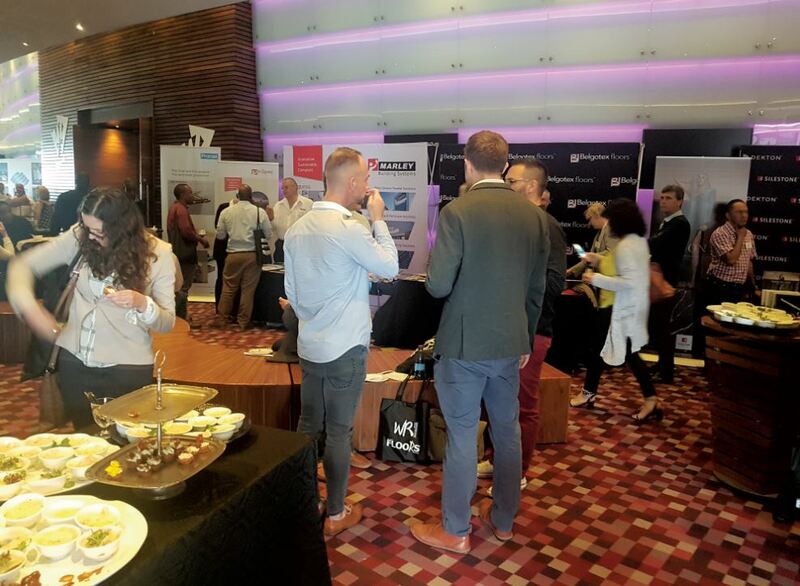 A big thank you to all the sponsors who made the day possible: Belgotex Floors, Isoboard, Marley Building Systems, FloorworX, Dekton by Cosentino, Bluescope Steel Southern Africa, Cedar Paints, Ceilspray, Novum Structures, Safintra, Sika and TAL. 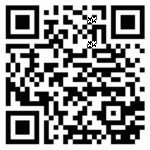 For more information regarding the DAS Conferences for 2018, phone +27 (12) 347 7530. Hear what some of the sponsors and attendees had to say about the event.